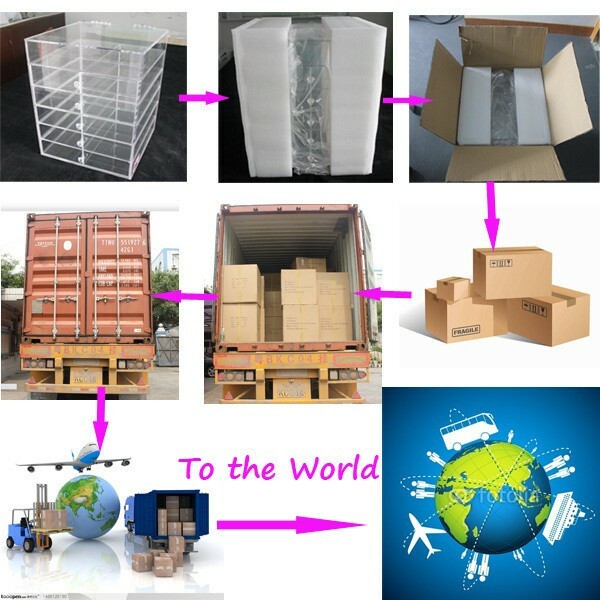 Delivery Detail: 100pcs: about 10days; 200pcs:about 15days; 500pcs:about 20days. 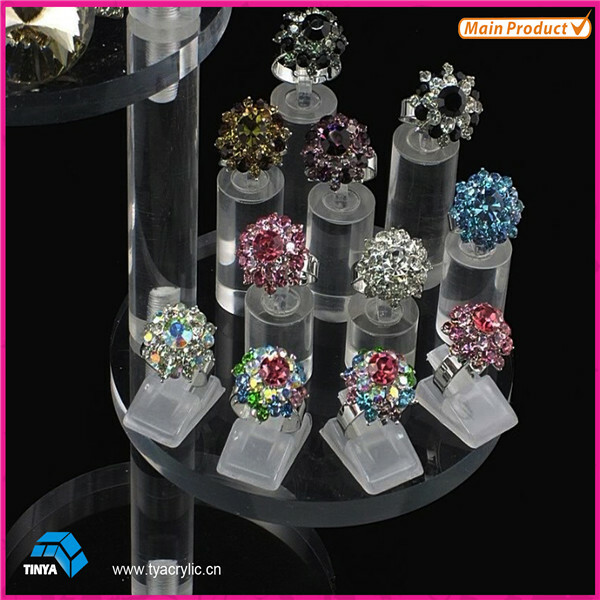 Design,Cutting/Engraving cutting, silk screen/laser engraving,polishing, hot bending, gluing, QC, packing,etc. With so many design and color,shape. 1.Quick answer to your inquiry. 4.Your success is our honor. 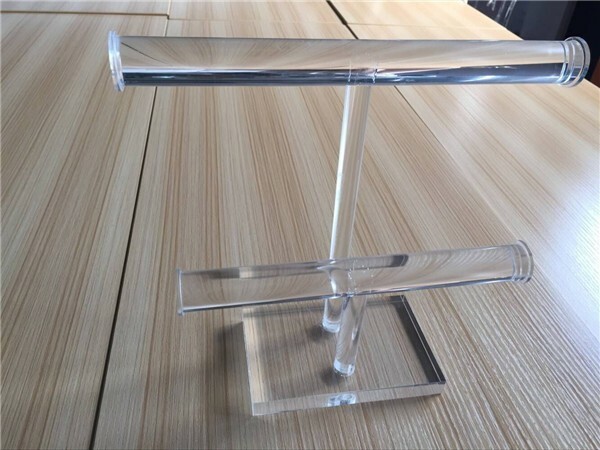 1.Sample of Lipstick Stand Holder isoffered,and sample fee could be refund. 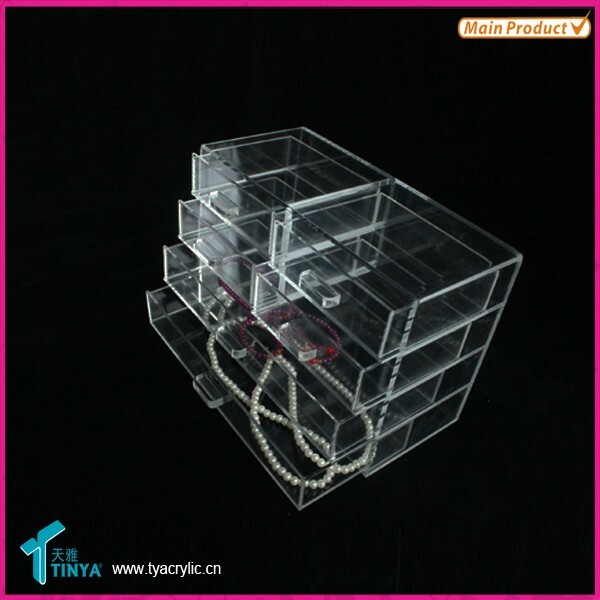 Lipstick Stand Holder :each into a waterproof bag and an outside carton for export. (standard export). 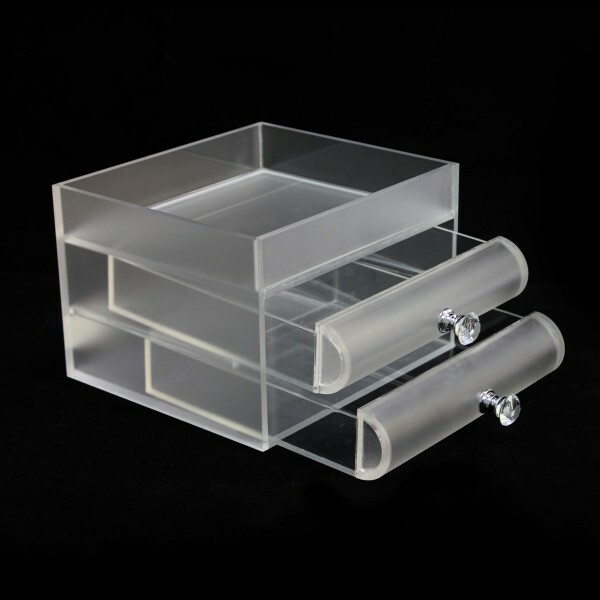 Acrylic made of imported raw material, ABS, APS, PVC, etc. 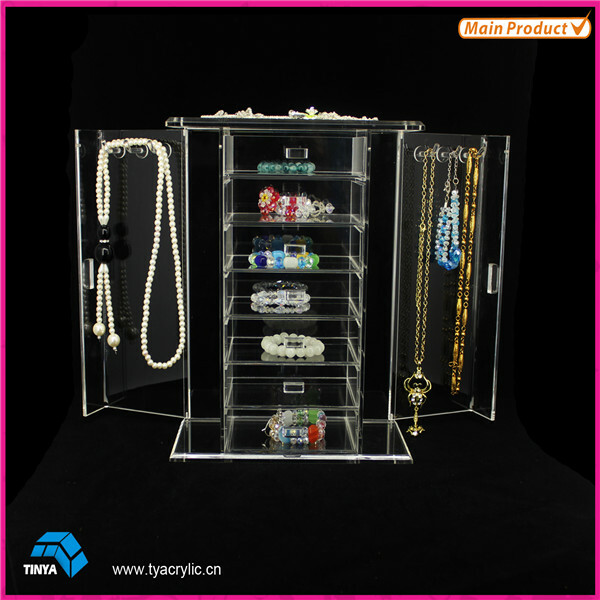 Jewelry Display Cabinets could be made of any kind of material if we could make. 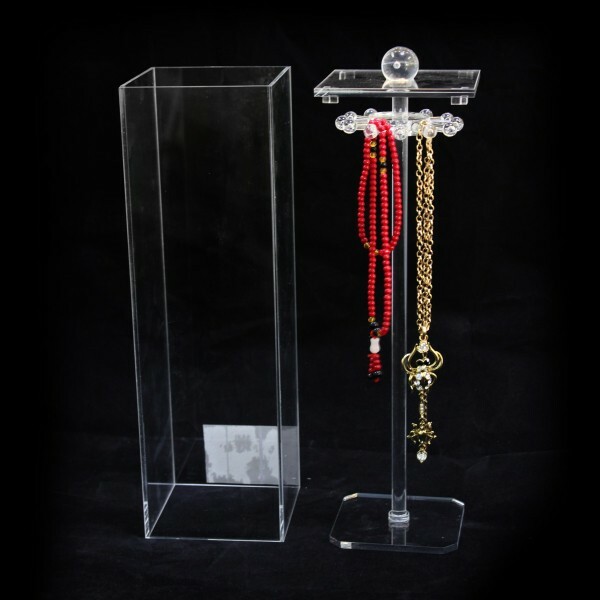 1.These Acrylic Jewelry Display boxes are durable to use, easy to clean, uneasy dyeing, much more fashionable than those made of cloth or fiber. 2. Elegant artworks, highly polish, no scratch. 3. Great service would be offered. We will try our best to satisfy you! 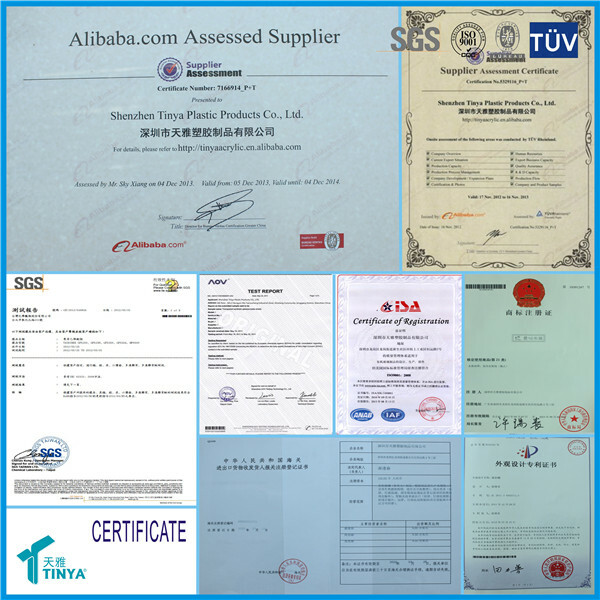 How to inquiry to get the best price? 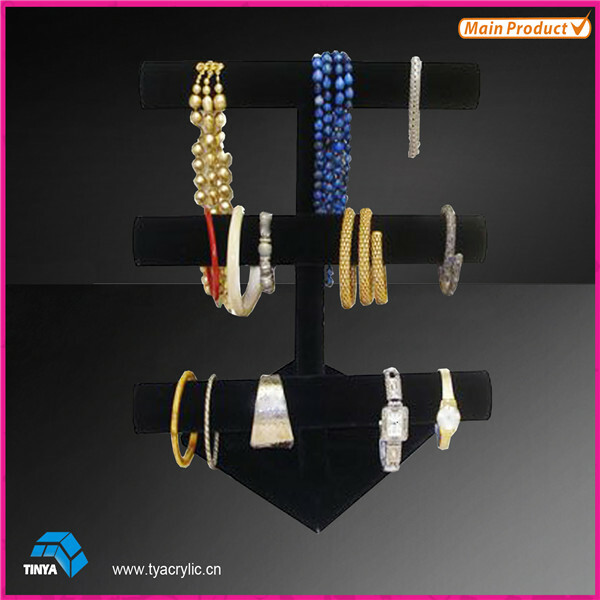 Send us your designs or choose the model u like from our website. 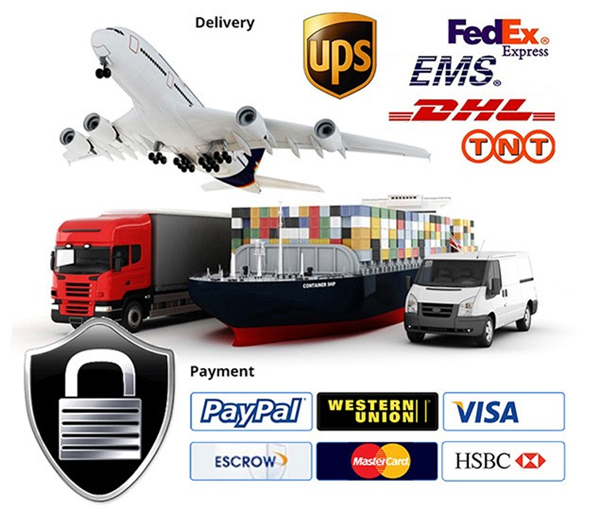 Tell us your customized sizes and choose our regular sizes. 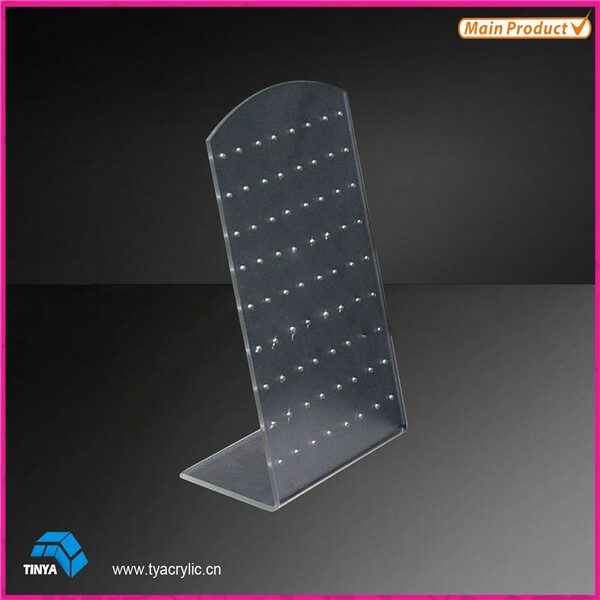 We have many years of experience with this type of material to make products .